The East Coast may rule the photogenic list for the fall months, however, the West Coast rules it year-round. We decided to created a list of the 10 Most Photogenic Places On The West Coast. You’re going to love these unique destinations. Photography takes a keen eye and some expensive equipment. But what if you just wanted to snap an awesome photo with your smartphone? 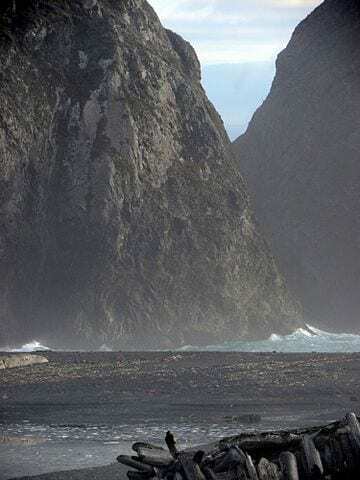 Where can you visit on the West Coast that pretty much has the perfect setting for photos? The truth is, the possibilities are endless. Narrowing it down to 10 places was quite the task but we did it. From beaches to national parks, this list has it all. Take some notes and go grab yourself some awesome photos. Check out our list of the 10 Most Photogenic Places On The West Coast. 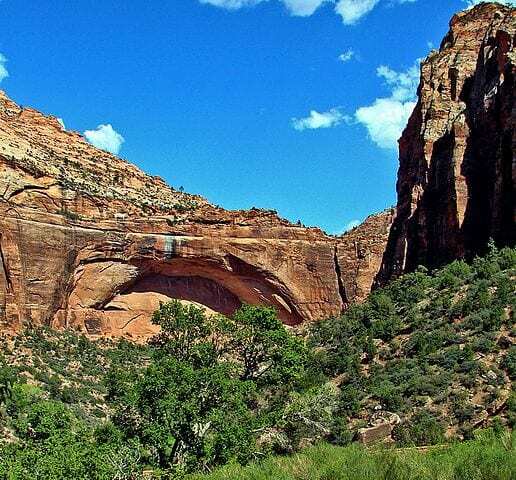 Zion National Park in Utah is one of the most beautiful places in the Western half of the United States. There is a bit of everything for you to do, hiking, sight-seeing and plenty more. Most importantly, there are tons of photogenic opportunities for you. 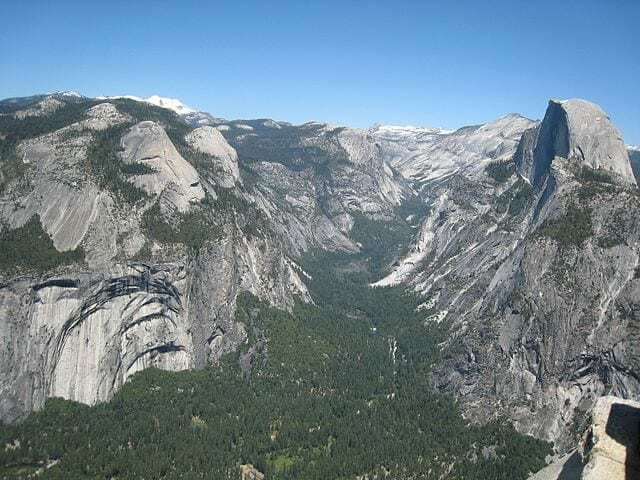 Glacier Point at Yosemite National Park is truly a wonder. The vast landscapes lend themselves well to amazing photographs. It’s easy to take a photo of amazing mountains, valleys, and waterfalls that will make your friends pretty jealous. 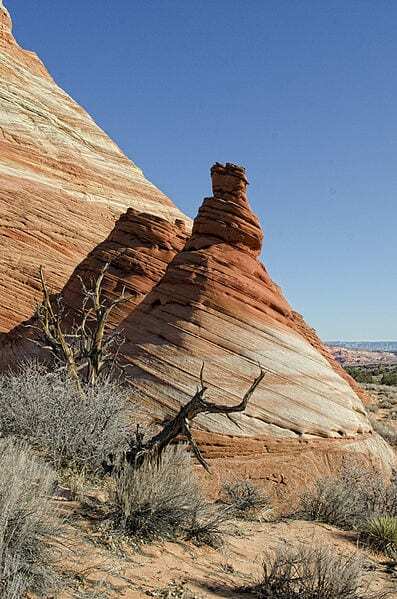 The incredible shapes and swirls that are found at the Coyote Buttes makes it easy to see why captivating photos are easy to capture. 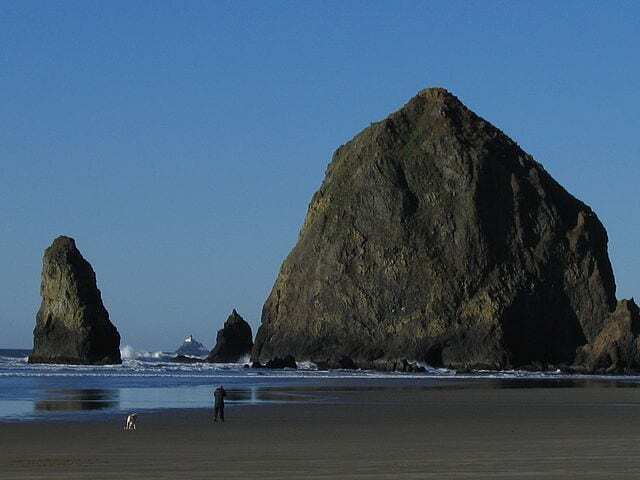 The large rocky structures at Cannon Beach in Oregon, makes it an incredibly photogenic spot. 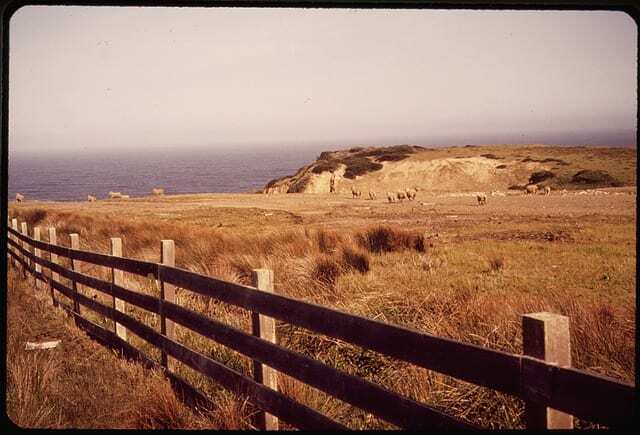 Gold Bluffs Beach has the perfect amount of a beach and countryside meshed together for an exemplary photographic exprience. There is just something about tall mountainous structures and heavy waves that make for some awesome shots. In Mendocino, California you can easily find both. So much can be said of Santa Monica and the pier. 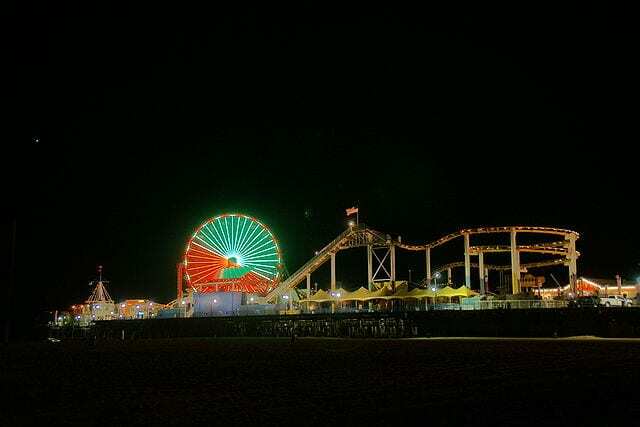 At night it lights up with carnival rides and boardwalk shops. At day, it’s bright, airy and filled with people from all walks of the Earth. Not to mention, there is an incredibly gorgeous beach. 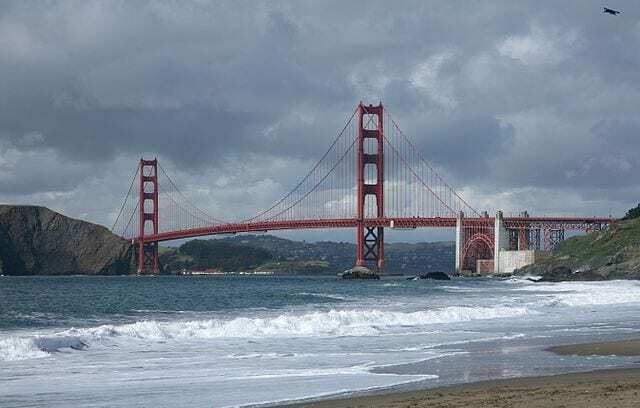 Baker Beach in San Francisco looks beautiful no matter what. It can be foggy, cloudy or sunny and you can still expect an amazing photograph. 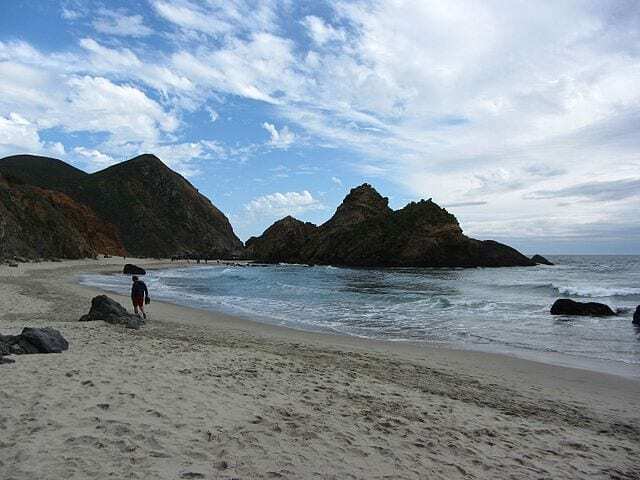 Pfeiffer Beach has brilliant rocky structures and even on its darkest of days, it has a melancholic beauty that translates well in photographs. 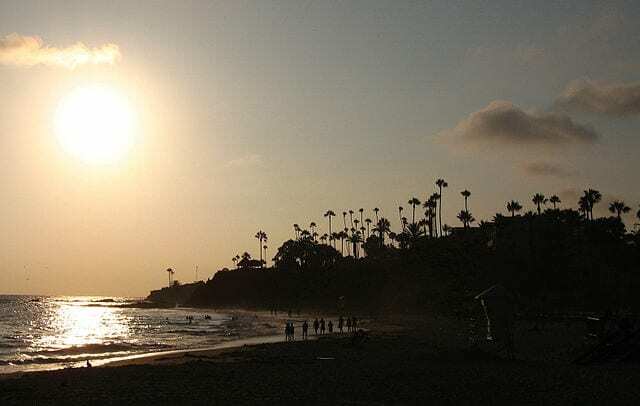 Laguna Beach is quite possibly one of the most laid-back places to visit. Here you can enjoy a relaxing feeling and still be able to capture magnificent photos.